OPI has had a long standing relationship with David Jones. To celebrate OPI is keen to support its partner David Jones and reward their customers!! This is a one-off exclusive offer for those shopping over the Long Weekend, OPI would like to reward you with a complementary bottle of OPI lacquer, with every purchase. 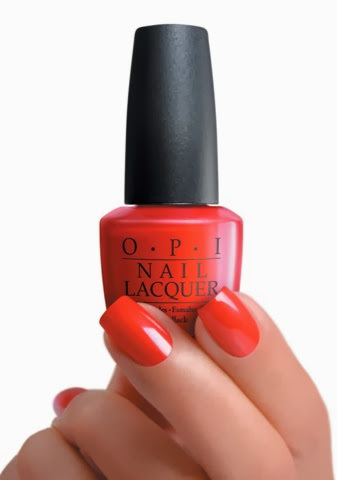 Buy any OPI Nail Lacquer 15ml and be rewarded with a second lacquer complimentary from OPI. Exclusive to David Jones for this weekend only 5th, 6th & 7th only in Australia.